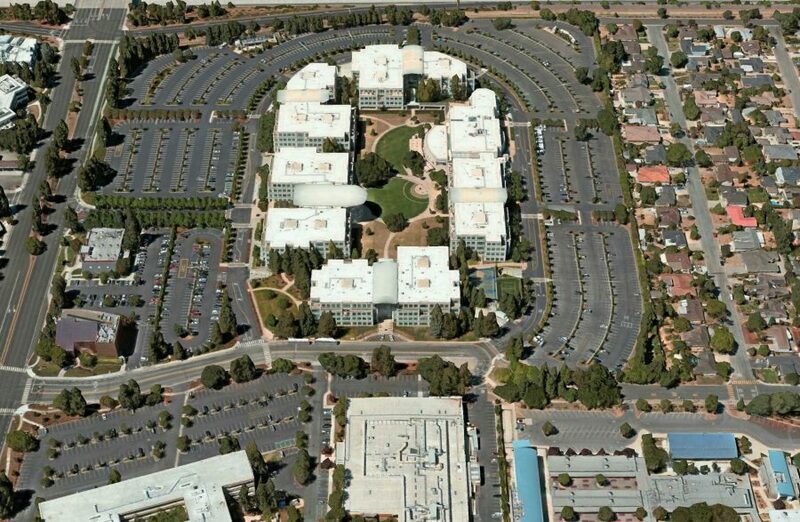 Apple has moved into its new “spaceship” Apple Park campus, but the company’s old Infinite Loop campus will always loom large in Apple’s history. It was at Infinite Loop that the company nearly died and Steve Jobs retook the helm to bring Apple to new heights. Veteran technology journalist Steven Levy has compiled an oral history for Wired, featuring never-before-told stories from past and present Apple employees, including Tim Cook, John Sculley, Gil Amelio, Fred Anderson, Phil Schiller, Eddy Cue, Greg Joswiak, Cheryl Thomas, Chris Espinosa, Scott Forstall, Heidi Roizen, Jon Rubinstein, and Avie Tevanian. It’s a must-read for anyone fascinated by Apple history.